Neil Gaiman has announced that DC/Vertigo will be publishing a new Sandman mini-series next year to mark the 25th anniversary of the beginning of The Sandman series. Art will be by J.H. Williams III. Looking forward to this already! This page contains a single entry from the blog posted on July 12, 2012 11:13 PM. The previous post in this blog was New Sandman On Its Way. 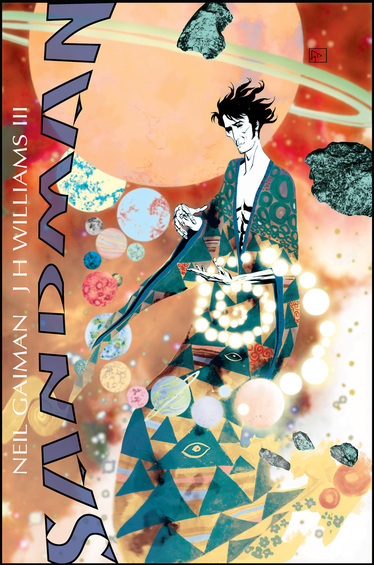 The next post in this blog is New Sandman On Its Way.